Thanks! Wish you have a wonderful and fruitful new year! 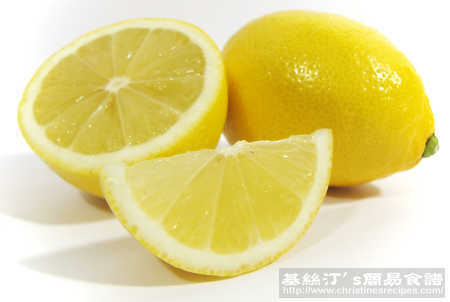 Every part of lemons is useful, and I always make sure to have a couple of lemons in my fridge. Juice for flavoring; Zest adds fragrance; I save the leftover and put into the food disposal. I usually use very hot water when blending/grinding the lemon, and it will smell like lemon for the next two days.